Gastro in children is very common and almost all parents of young children have experienced looking after their children who have diarrhea or vomiting. A “tummy bug” can often last for a few days and it’s important to know what you can do to keep them comfortable and minimize the risks. 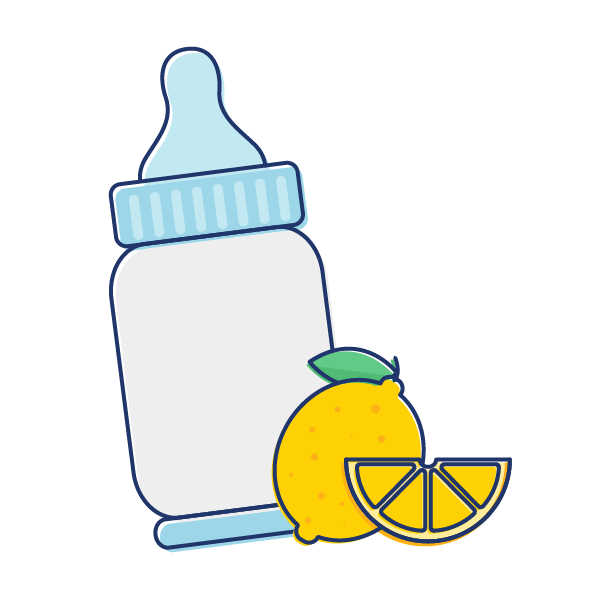 In particular, making sure that your child stays hydrated because they are losing a lot of water when they vomit or have a diarrhea. 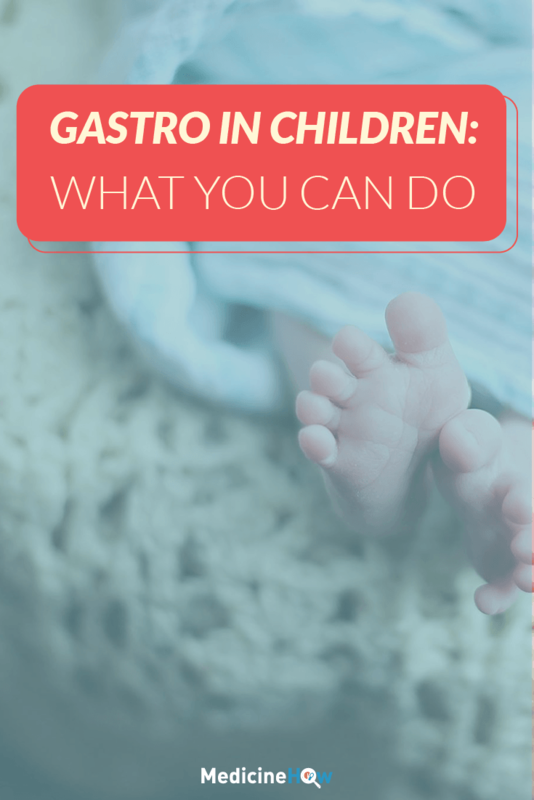 We’ll cover some of the best ways to care for a child with gastroenteritis in this article. Gastroenteritis is the medical term for an infection of the bowel tract, which can cause vomiting or diarrhea. It is caused by a virus, such as rotavirus or norovirus, that enters the bowels and cause an infection and upset tummy. These viruses can be passed on from person to person or through food or animals that come into contact with them. Young children are most likely to be affected because they easily pick up the viruses from the environment around them and can pass the virus amongst themselves at childcare or school . What are the signs and symptoms of gastro in children? The most common symptoms is frequent loose stools. Many children complain of abdominal pain due to the diarrhea, and this may make they upset and irritable. 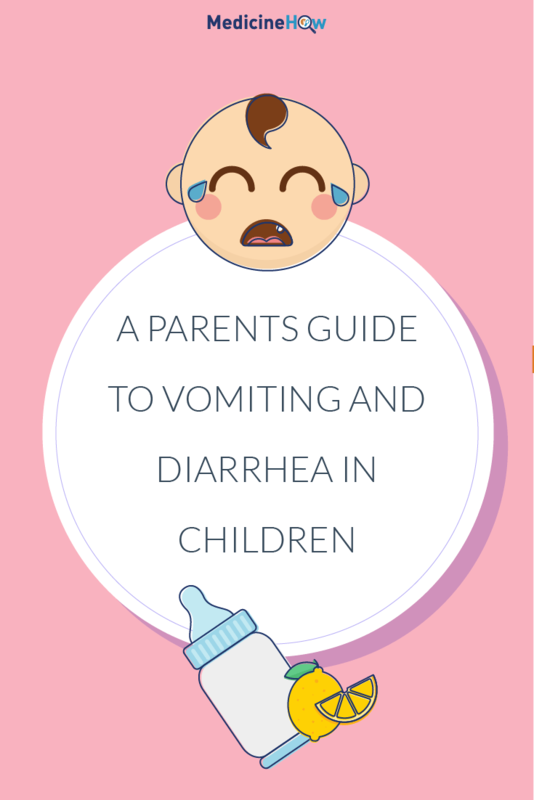 No parent enjoys seeing their child uncomfortable with diarrhea and vomiting, and this is the question that every parent who looks after their child with gastro most likely wonders how long it’s going to last. For most children, it passes quite quickly. In fact, the vomiting usually only lasts up to 24-48 hours and diarrhea may continue for 2-3 days. However, some children may have a more severe case of gastro that lasts longer. In some cases, diarrhea can persist for up to 10 days. 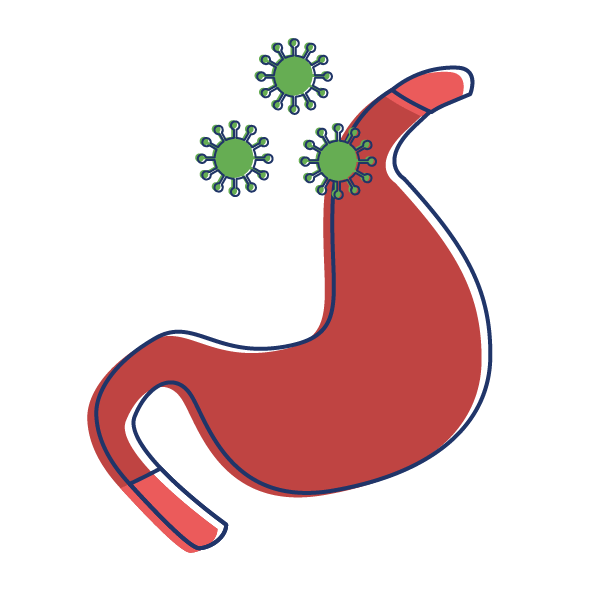 There is no special treatment for gastro, so the best course of action is to keep your child as comfortable as possible until the viral infection and symptoms that it’s causing passes. 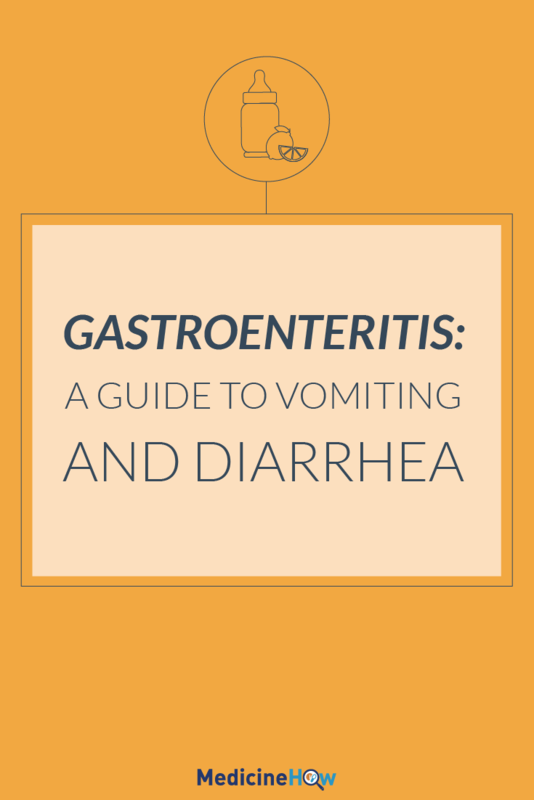 Seeing your kid with gastro miserable from vomiting and diarrhea isn’t easy for any parent, and it can be tough to know whether to see a doctor about it. Should you worry or ride it out? The main problem with gastro in children is dehydration. Your child may be passing out all of the liquid from their body when they are vomiting or have diarrhea. This can quickly lead to a loss of water and mineral such as sodium chloride and potassium from their body. If you notice these signs, you should see your doctor as soon as possible because it is likely that your child is dehydrated. If your child has gastro, it is important to try and keep your child hydrated. They can lose a lot of fluids and mineral salts (sodium chloride and potassium) when they are vomiting or having diarrhea persistently, so it is easy for them to become dehydrated. 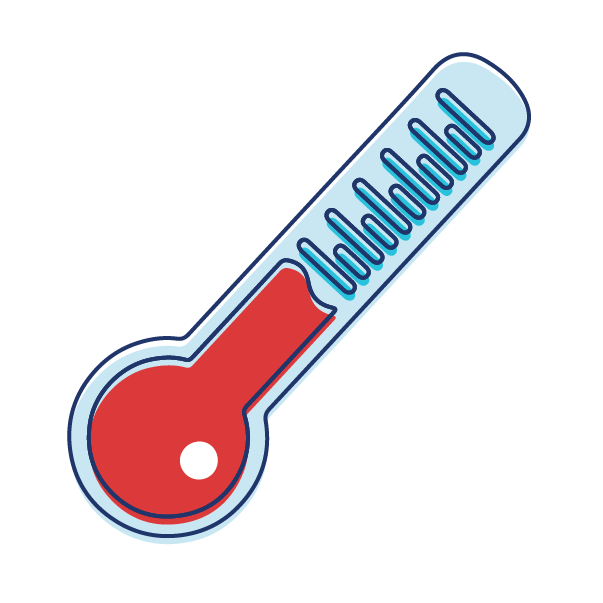 There are several things that you can do to help prevent dehydration if you child has gastro. Firstly, it is important to give them fluids throughout the day to replace the water and salts that are being lost. Giving just water can make things worse because your child may be losing too many mineral salts. There are rehydration products available at pharmacies to replace the water and salts in the right balance to the body. Alternatively, you can give watered down lemonade, cordial or fruit juice. 1 part of lemonade or fruit juice to 5 parts of water is a good mix. 1 part of cordial to 16 parts of water is also possible. Can you prevent gastro in children? 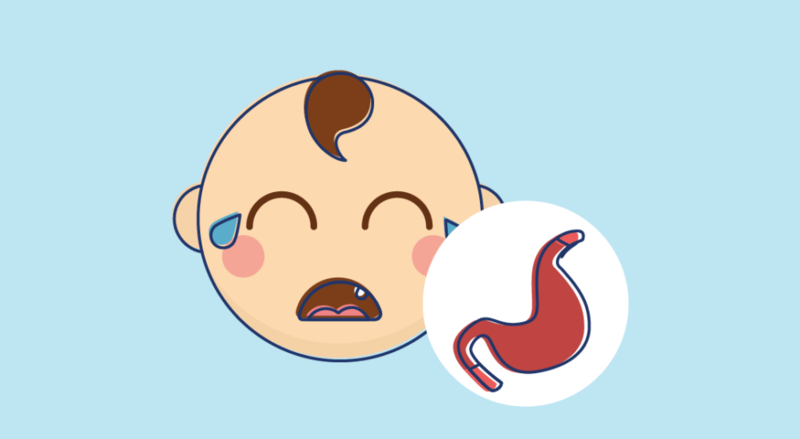 It’s normal for your child to get gastro from time to time. You can’t stop your children from getting gastro with 100% certainty, but there are some things that you can do to help prevent it. For example, you can encourage your children to wash hands before and after eating, to help reduce the risk of them getting the viral infection. Hand washing is particularly important if your child has gastro to prevent the virus from being spread to other children. Everyone in the household should wash their hands with warm water and soap if someone in home has gastro. If your child is affected, keep them away from other children for 24 hours after the vomiting or diarrhea stops. This helps to prevent the spread of infection to other children in childcare centres or schools.